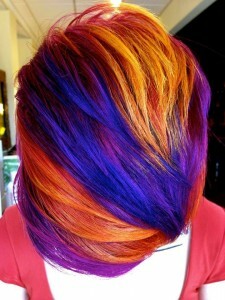 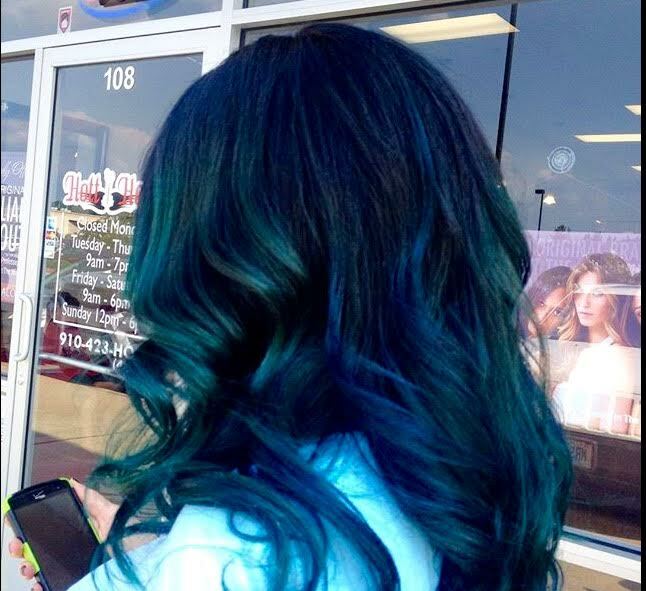 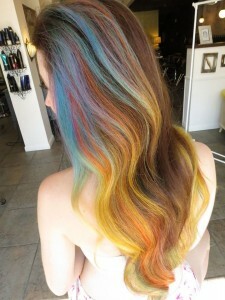 Kari’s passion for hair color transcends through her work as she paints each head of hair like a canvas. 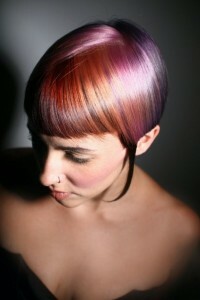 Drawing inspiration from nature and textiles, she paints new light into dull locks adding shine, dimension and texture. 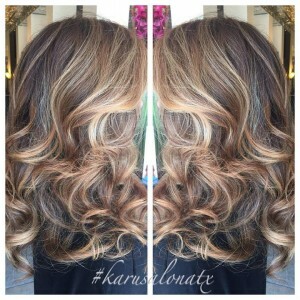 Recently titled one of “Austin’s hair icons” by Austin Way Magazine, and featured in Glamour Magazine, Kari has established a reputation for superior artistry and uncompromising attention to detail. 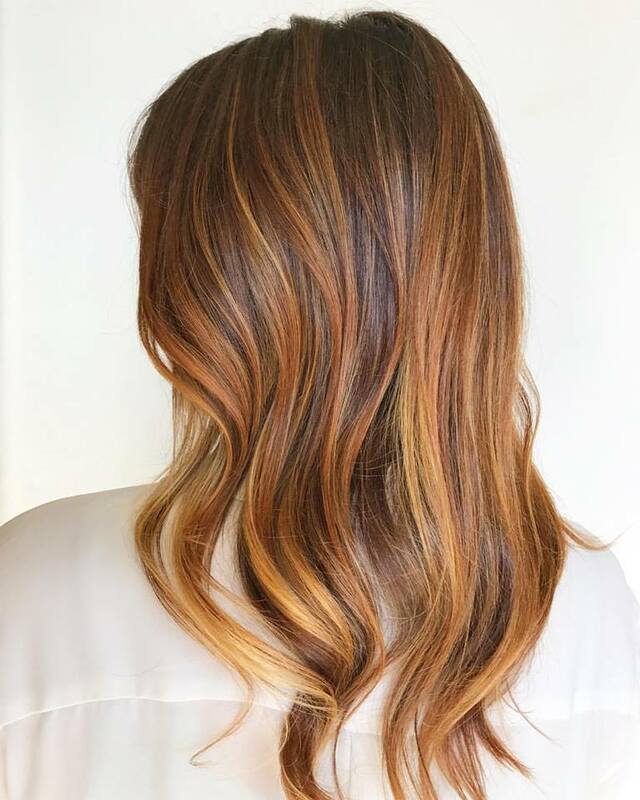 Combining her creativity with her integrity of maintaining the health of the hair, Kari will custom blend a palette designed to enhance your physical features, personality and lifestyle. 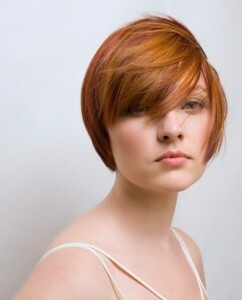 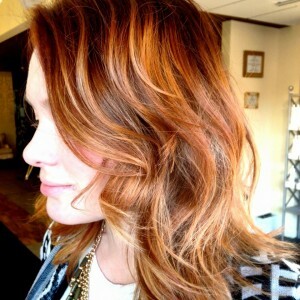 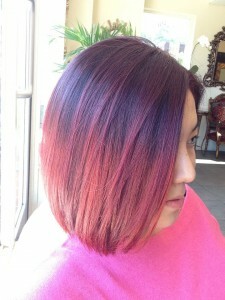 She is well known for her brilliant reds, ombre and natural looking highlights. 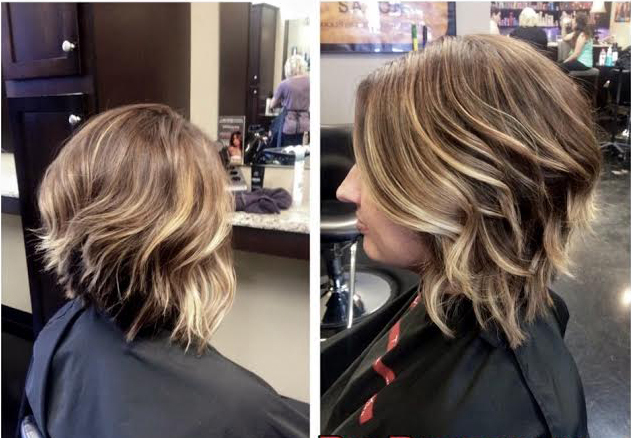 Brittany has had a passion for the beauty industry all of her adult life and through extensive training has polished her skills over the last 6 years. 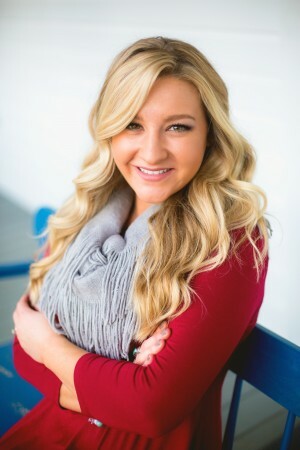 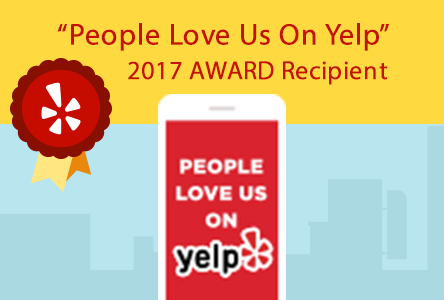 Recently relocating from North Carolina, Brittany is a Southern belle that rings every time she has an opportunity to accentuate how a person looks and feels. 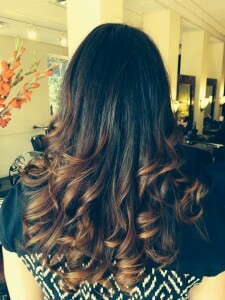 Brittany specializes in natural-looking highlights, balayage and ombré as well as various sophisticated cuts and styles. 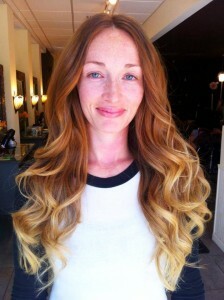 Kristina has returned to Austin after 10 years of making people pretty and cool in NYC. 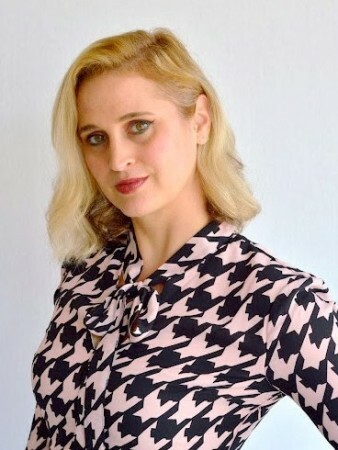 Kristina has had an impressive career spanning over 17 years with experience in film, commercials and videos. 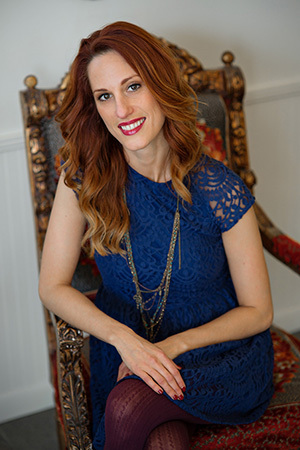 Currently, traveling between Austin and NYC, she is looking forward to bringing her knowledge of the most current trends to her clients. 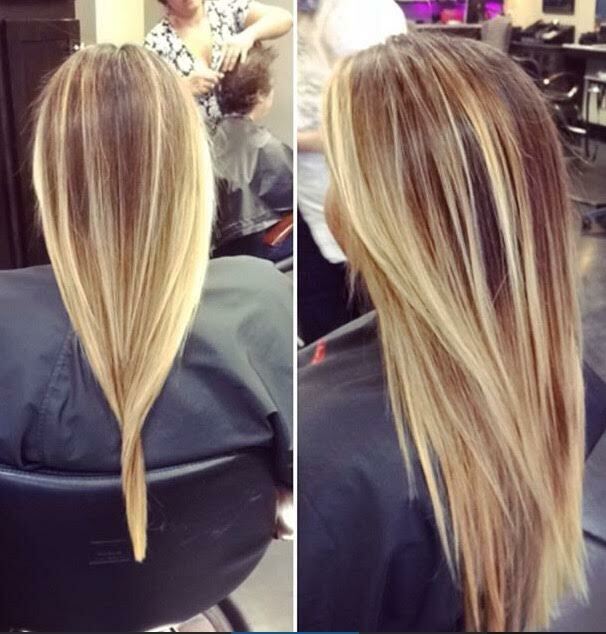 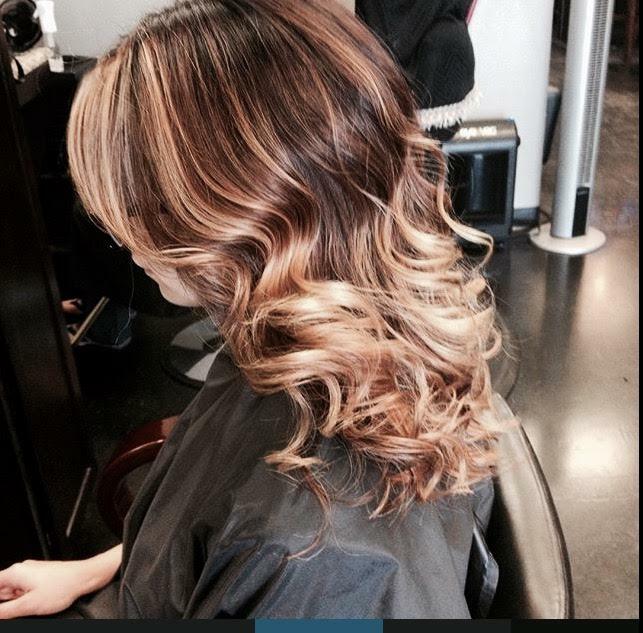 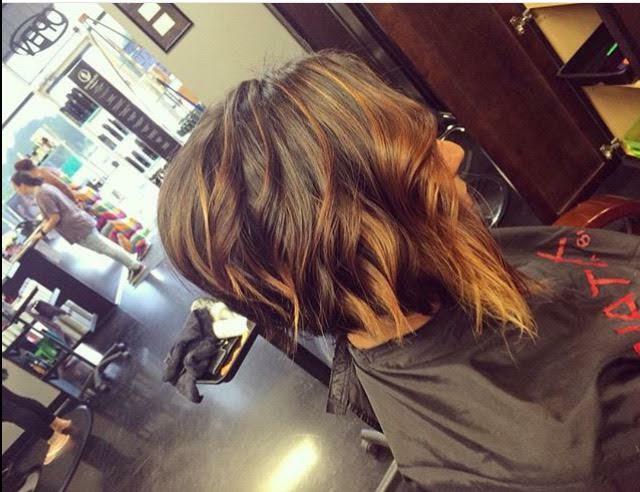 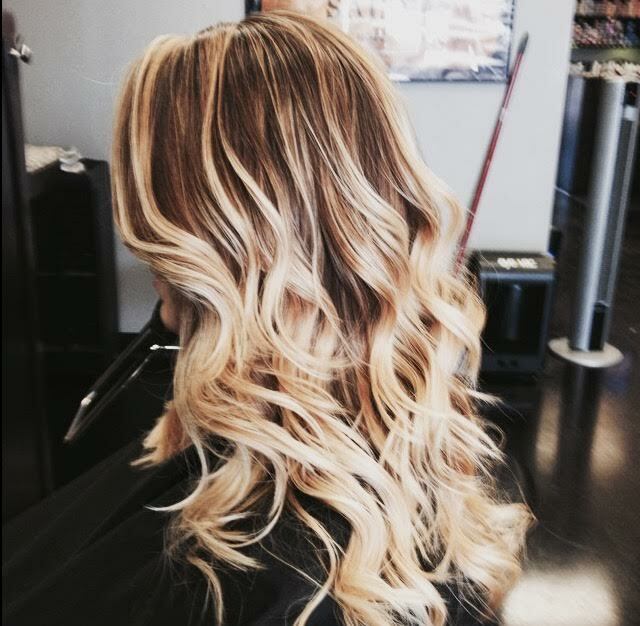 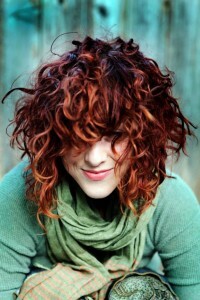 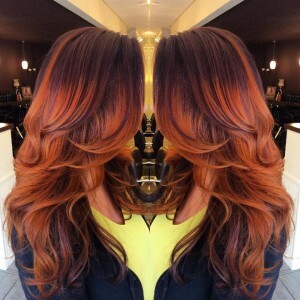 Kristina is skilled at balayage, creative color, corrective color and versatile haircuts.